In a nutshell: A 12" touch-screen unit with many features of the higher end HDS units. 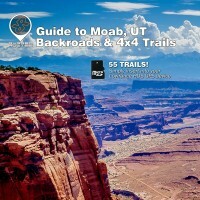 Compatible with high resolution imagery maps. 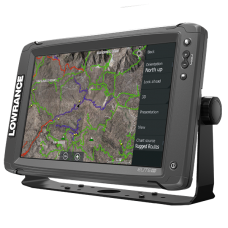 Includes gps unit, quick release stand, & power cord. 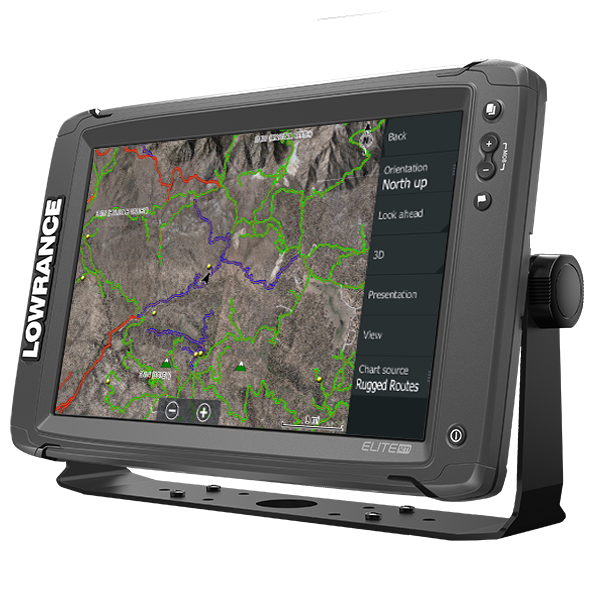 The Lowrance® Elite-12 Ti is a touchscreen multifunction off-road navigation system that matches popular high-end functions and features with powerful performance ─ all at an affordable price. Top-of-the-line sonar technologies provide the best possible view of the environment beneath your boat. StructureScan® HD requires optional TotalScan™ transducer. Scroll back through your sonar,SideScan or DownScan history to review structure or fish targets and mark the location with a waypoint.